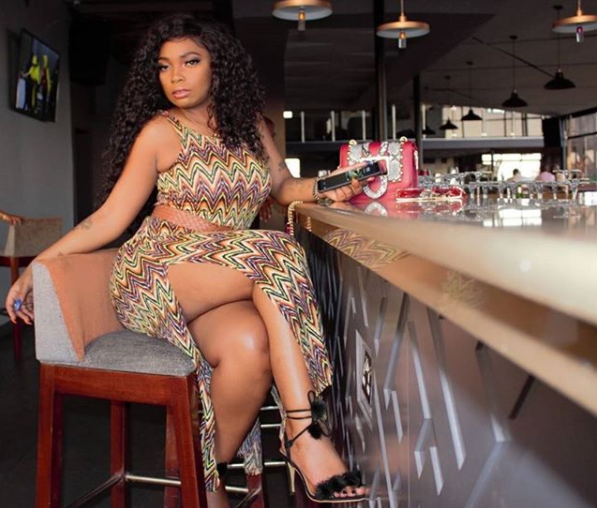 Socialite Pendo’s ex-fiance has once again taken a dig at her saying she needs to change her lifestyle in 2019 and stop living like she has a fat bank account. Joseph Kner, who dumped the socialite just a few weeks after proposing, has attacked the socialite yet again this month for her fake lifestyle. “It’s 2019 and some people still behave as 2018 and make the same mistakes. 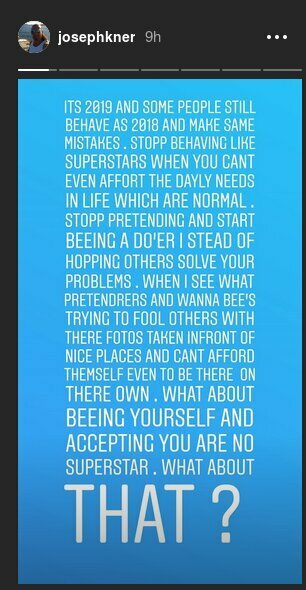 Stop behaving like superstars when you can’t even afford the daily needs in life which are normal,” he posted on Instagram. The Norwegian asked her to stop lying to her fans by going to posh places for photos. “Stop pretending and start being a do’er instead of hoping others to solve your problems. When i see what pretenders and wannabes trying to fool others with their photos taken in front of nice places and can’t afford even to be there on their own. What about being yourself and accepting you are no superstar?” he said. The post comes after Pendo and ex-lover Luwi Capello were stopped together, kissing. 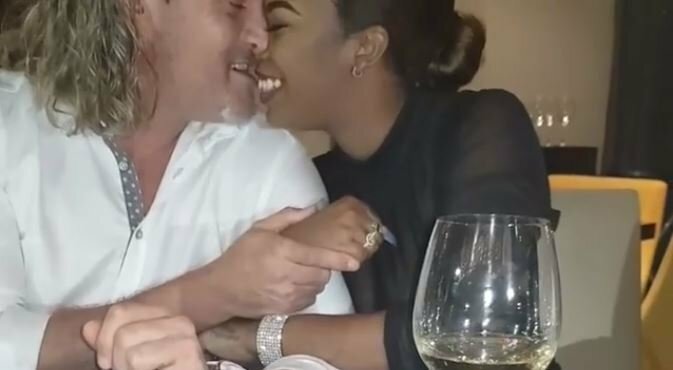 On New Years Eve 2018 at a party, the socialite surprised many after publicly exchanging passionate kisses and cuddling with ex Luwi Capello.